Christopher Nolan, a man whose very name is about the only marketing any movie he directs needs these days, is finally returning. 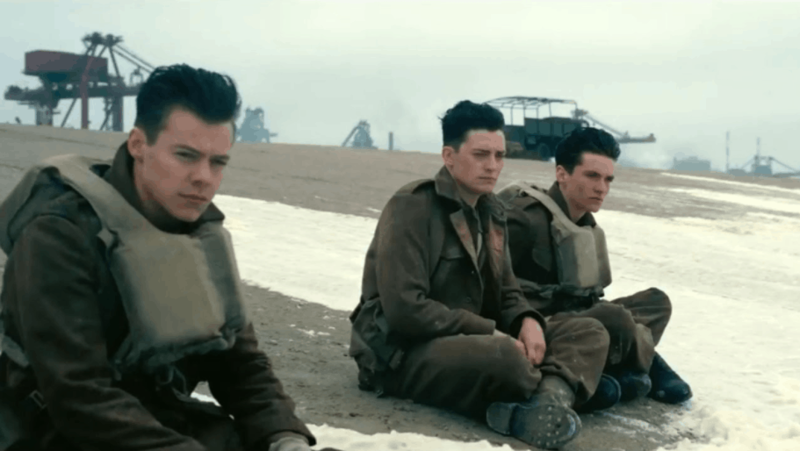 Dunkirk tells the story of the 1940 evacuation of Allied troops from the titular beaches, and Nolan has recruited Tom Hardy, Mark Rylance, Kenneth Branagh and newcomer to the screen (though not to celebrity) Harry Styles to tell the tale. The movie’s been shrouded in an awful lot of secrecy, but we’ve finally got our first reactions and it appears Nolan has another winner on his hands. The movie’s gaining raves as an experimental nail-biter, short on dialog and long on action (although not too long—it clocks in at a brisk hour and 47 minutes). The movie’s also earning praise for the technical mastery on display (this definitely sounds like one to see on IMAX) which is no surprise. If Nolan is anything, he’s consummate lover of the craft of filmmaking, and Dunkirk is clearly a passion project for the guy, so he wasn’t going to be phoning anything in. Also a bit surprising: Tom Hardy doesn’t have many lines, and Harry Styles is getting nods for a great performance. Here are some of the early social media tweets.